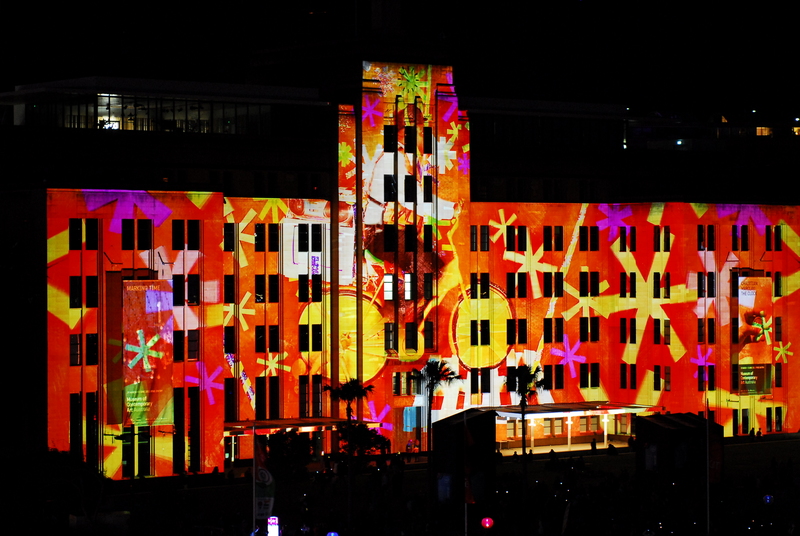 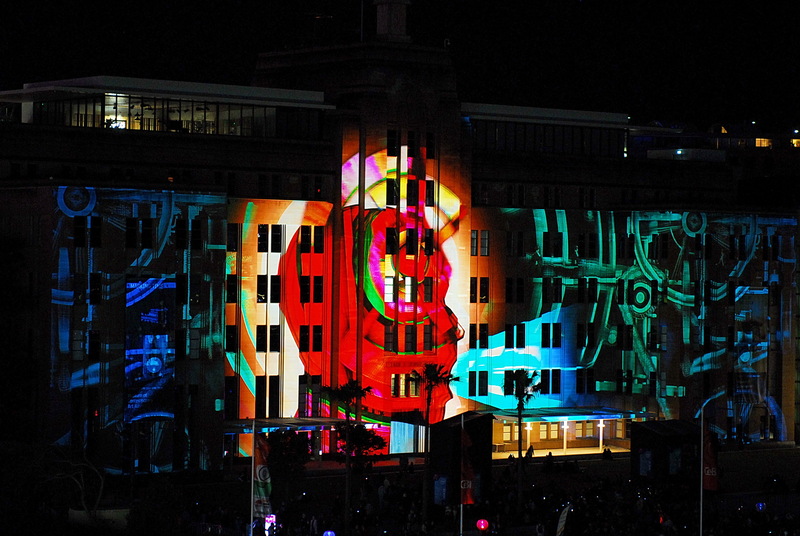 Last year I missed Vivid Sydney event, I was on the other side of the planet happily travelling. 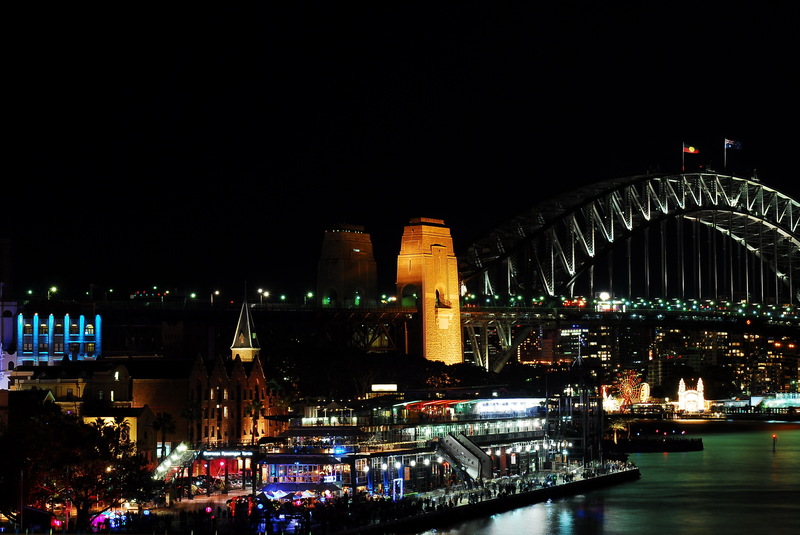 Oh yeah I’m back home in Sydney! 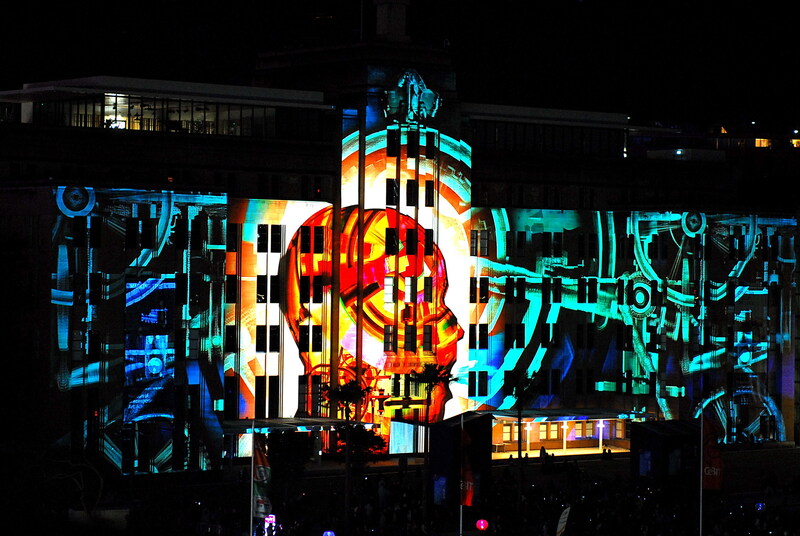 This year’s Vivid Sydney 2012 light show stretches from huge 3D mapped projections on Sydney Opera House, Customs House and Museum of Contemporary Art Australia to interactive light art sculptures all the way around to Dawes Point and continues in Walsh Bay. 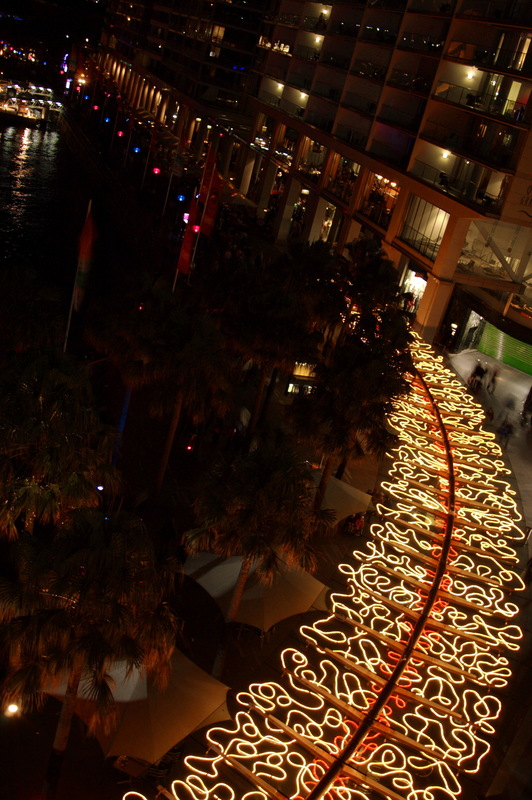 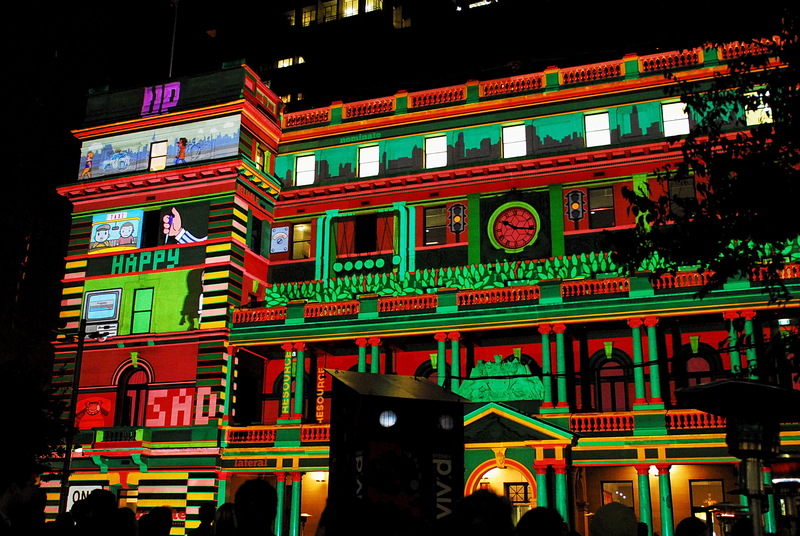 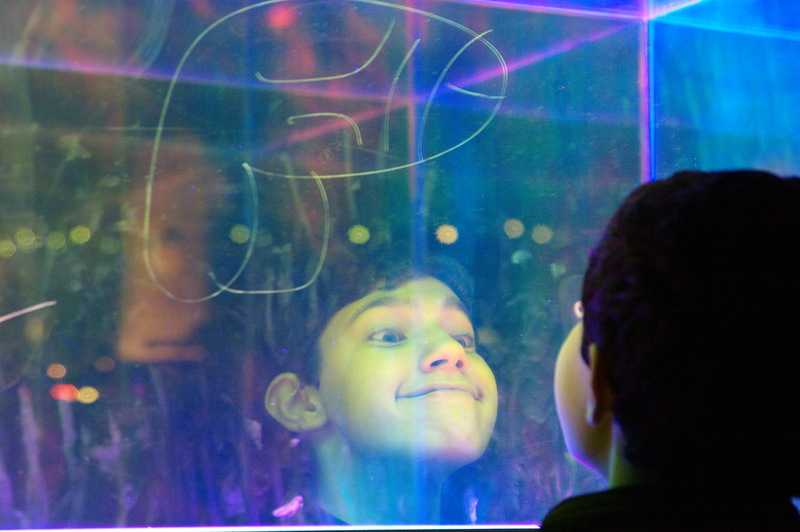 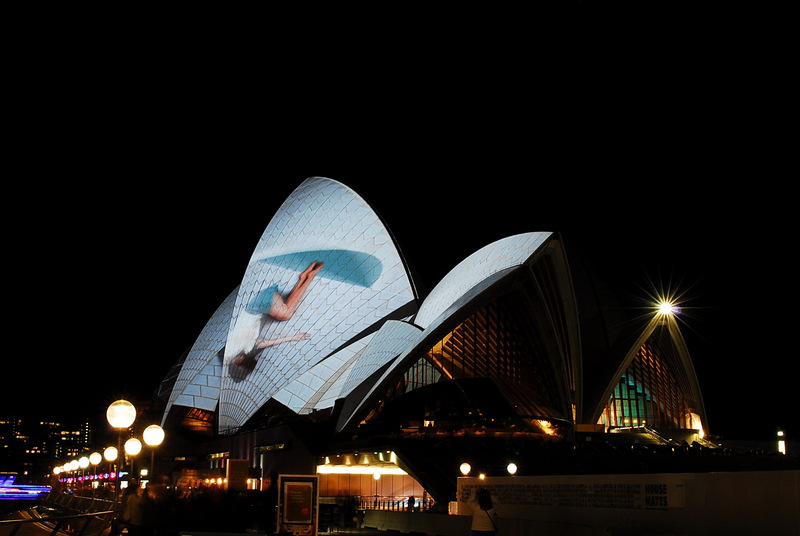 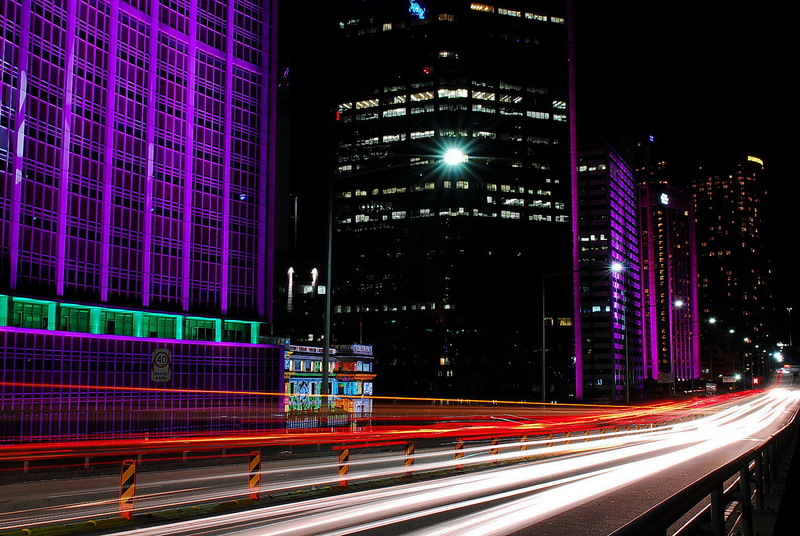 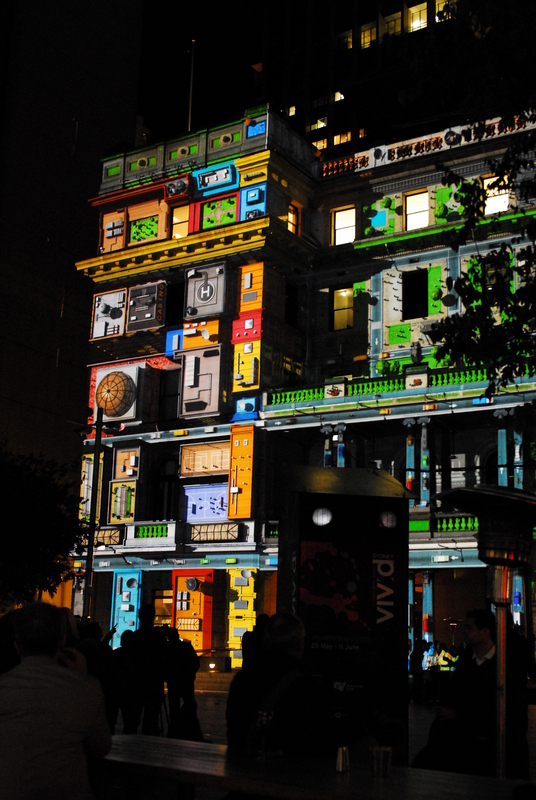 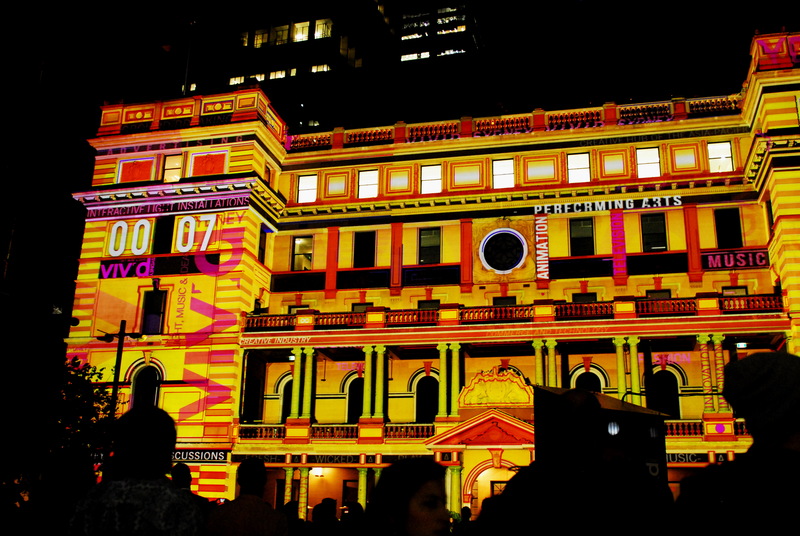 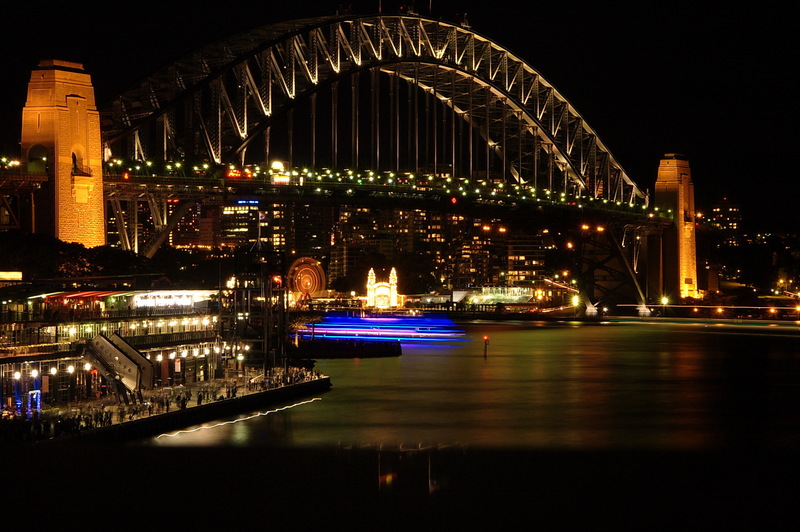 Since 2009 Vivid Sydney light sculptures and art show became a huge thing in Sydney, Australia and internationally. 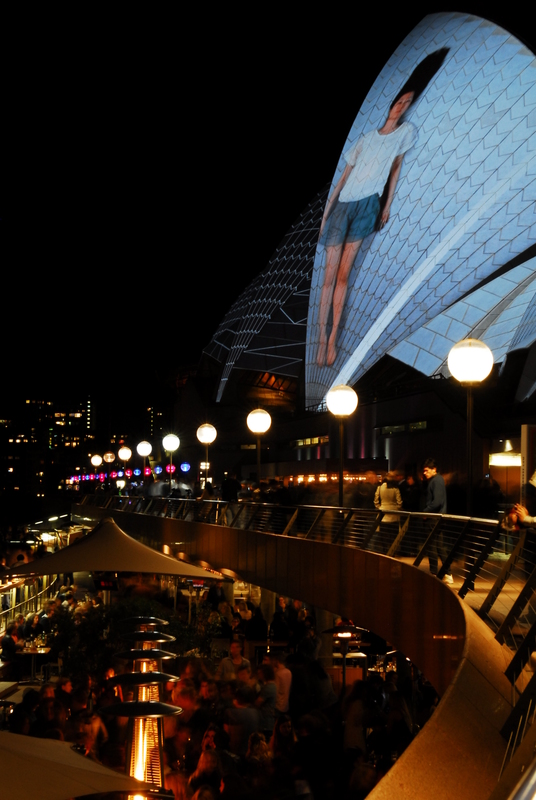 I went for a stroll there at the opening night and wasn’t the only ones. 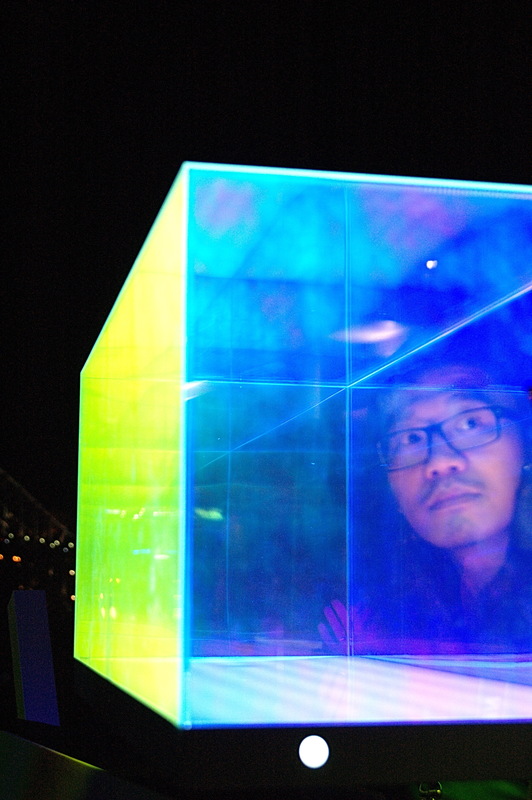 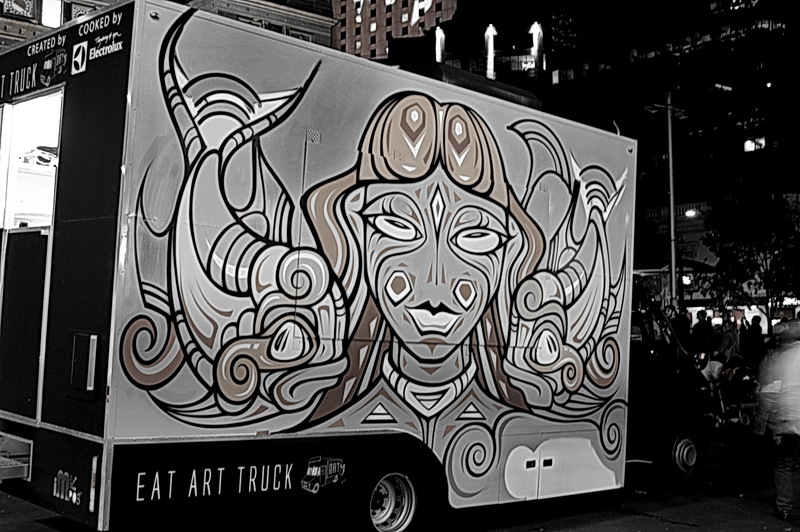 This international art show definitely has become a trendy gallery.